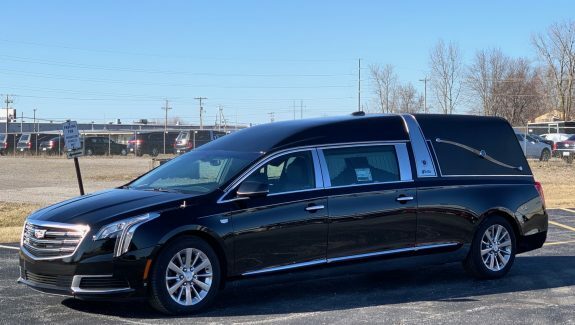 Check out our wide selection of new funeral coaches and funeral industry limousines. 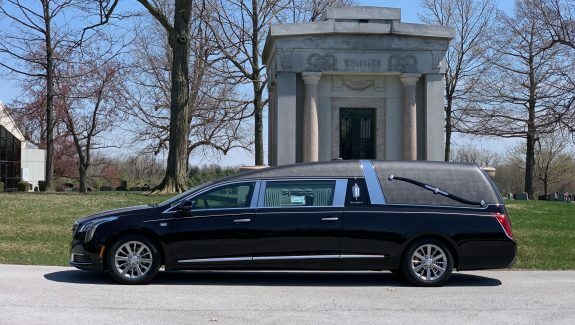 Shop our wide selection of reconditioned funeral coaches and funeral industry limousines. 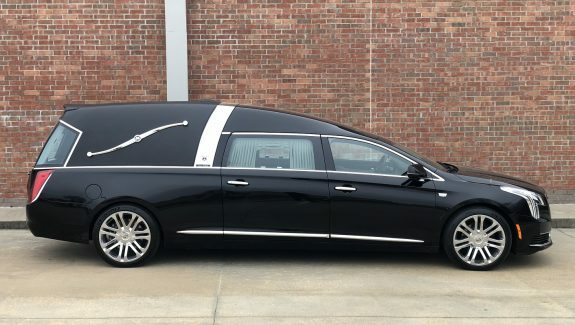 Not seeing what you're looking for? We can help.